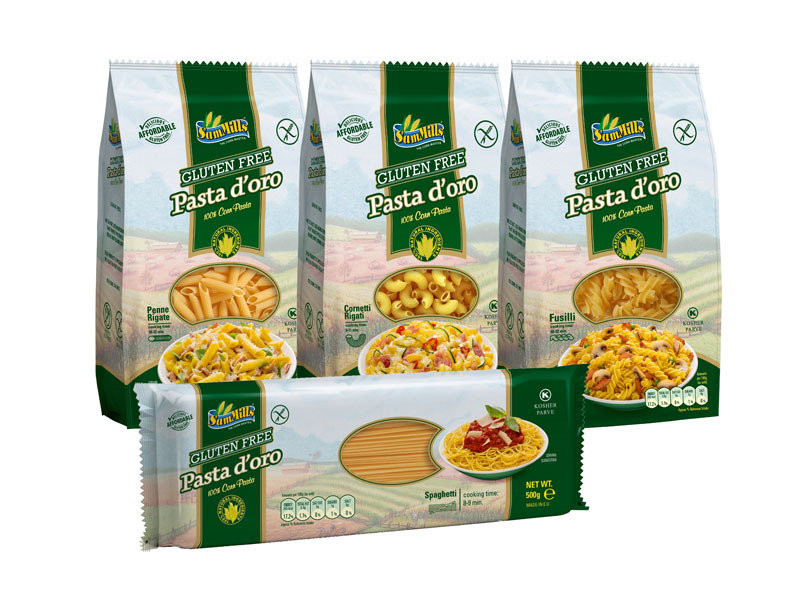 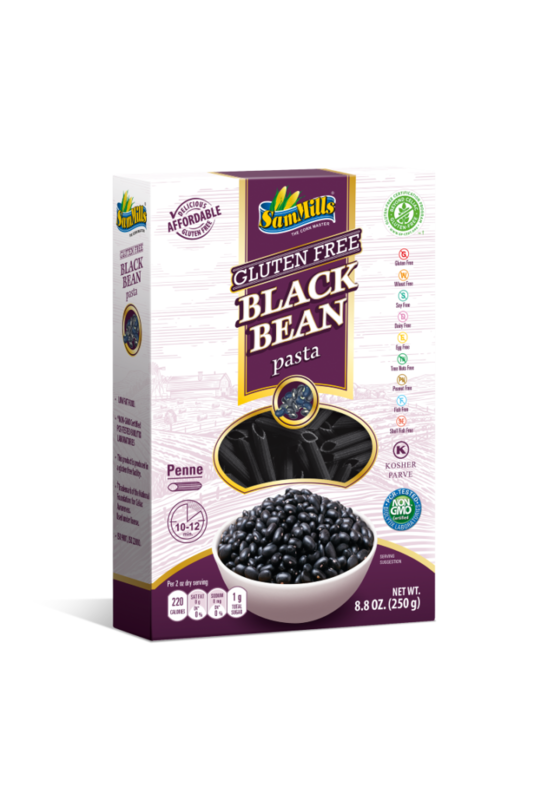 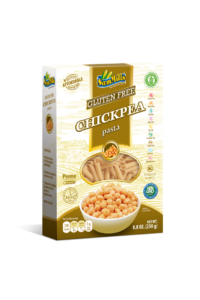 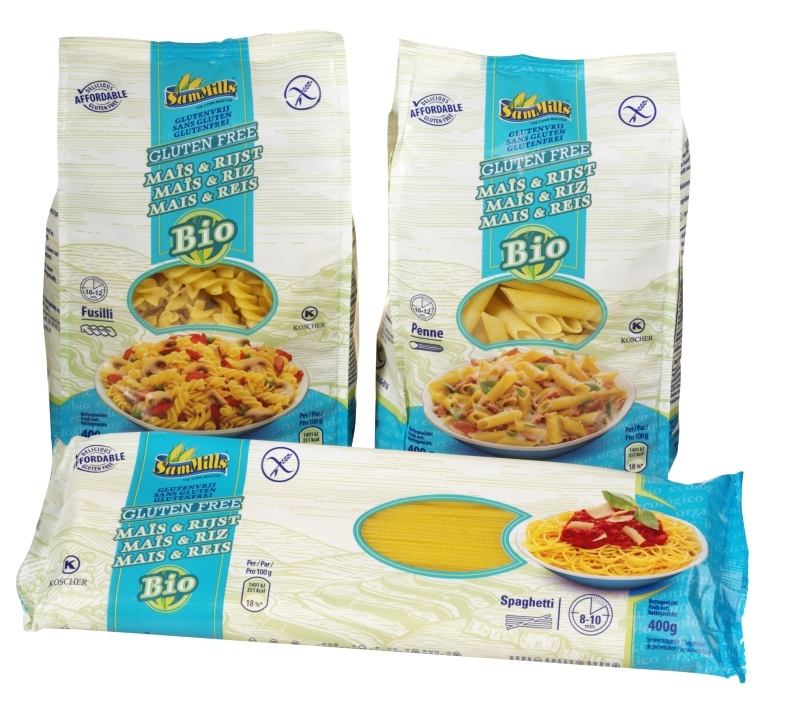 Gluten free pasta made from 100% corn. Gluten free pasta made from organic corn and organic rice. 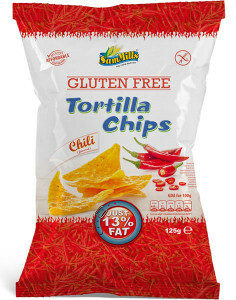 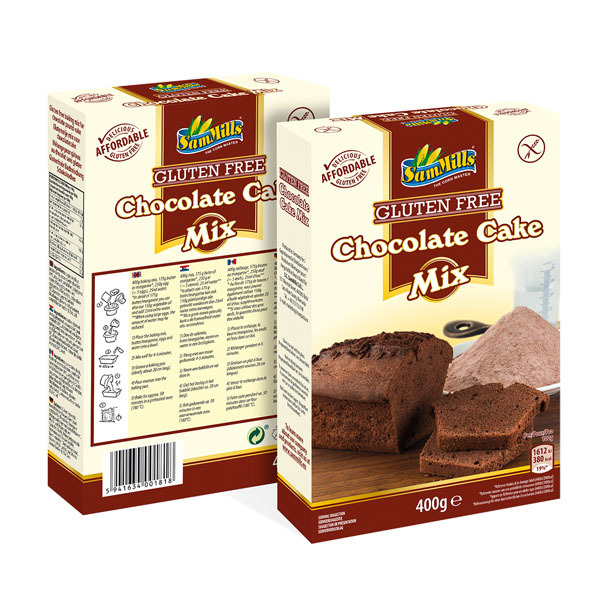 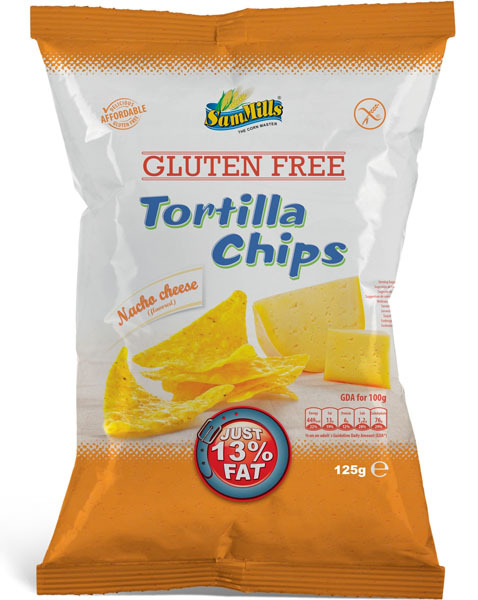 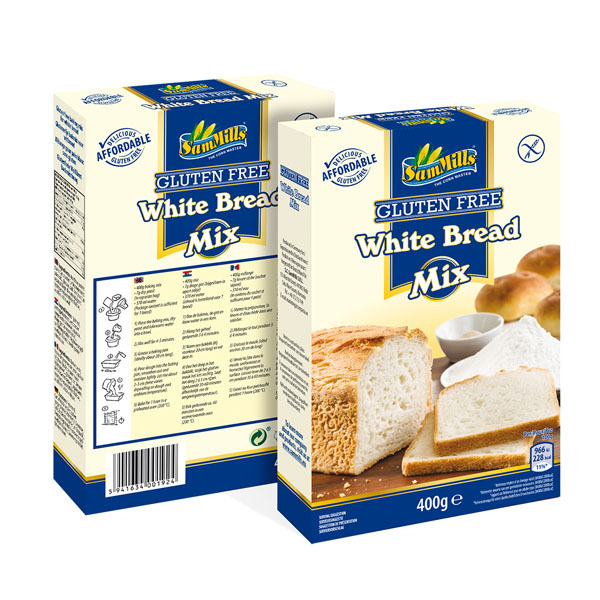 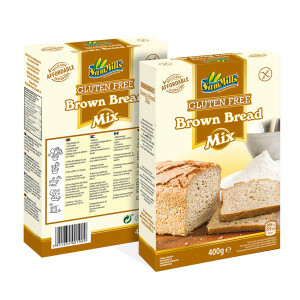 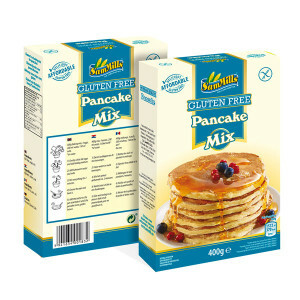 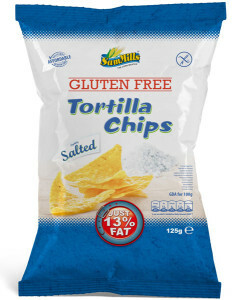 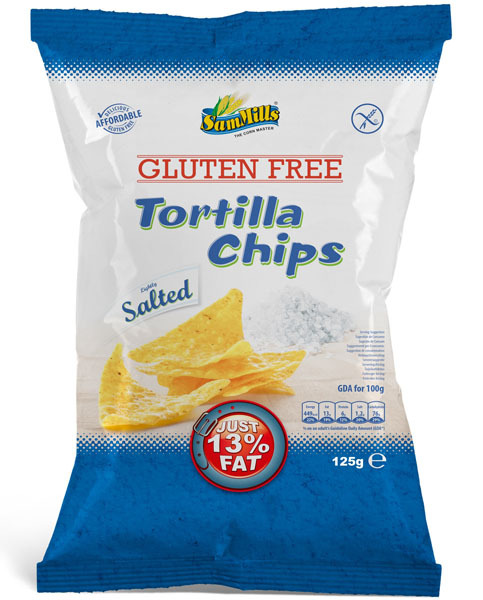 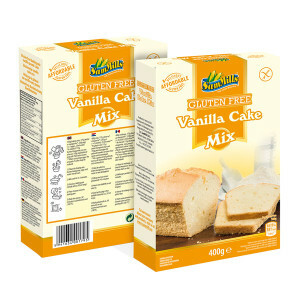 Ingredients: organic corn flour 85%, organic rice flour 15%. 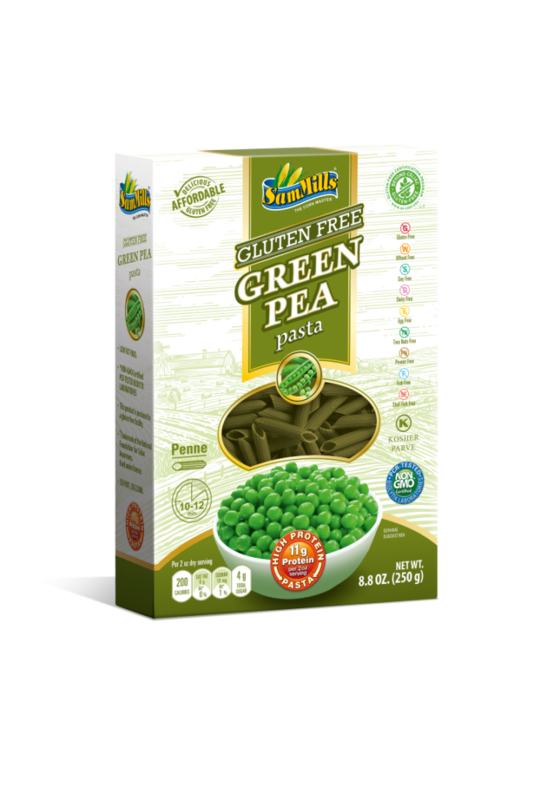 Ingredients: 100% green pea flour. 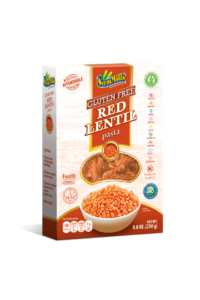 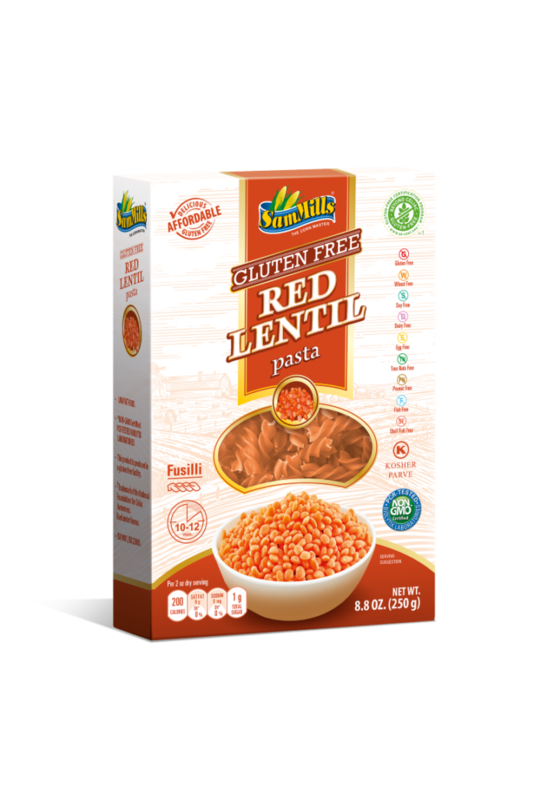 Ingredients: 100% red lentil flour. Ingredients: 100% black bean flour.